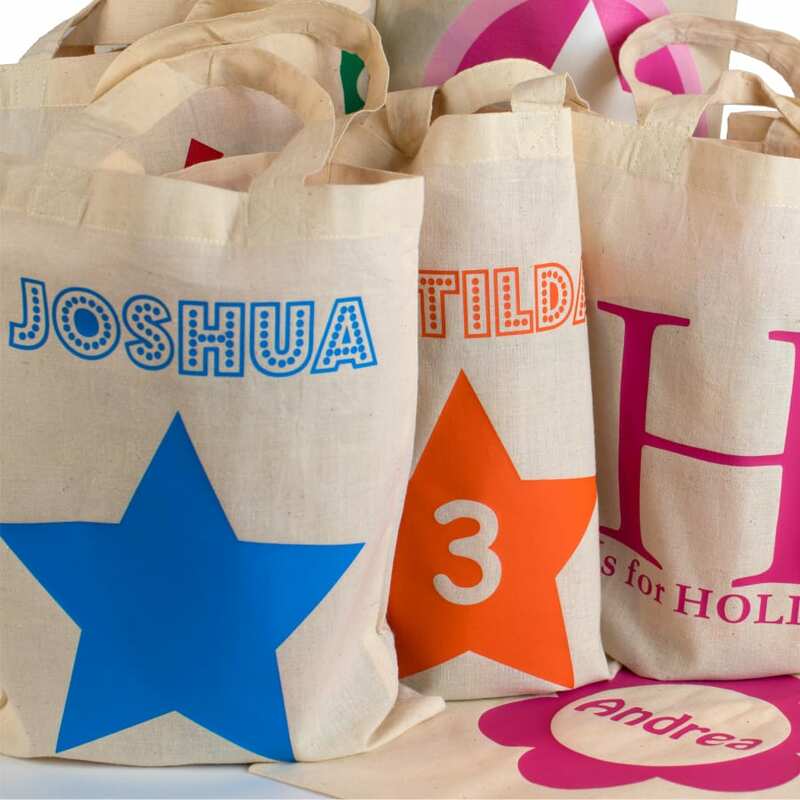 Our personalised gift and party stickers come with your own message and are available in a range of pack sizes – why settle for only 1 design. No need to buy expensive greeting cards again – just use your own bespoke personalised gift sticker. 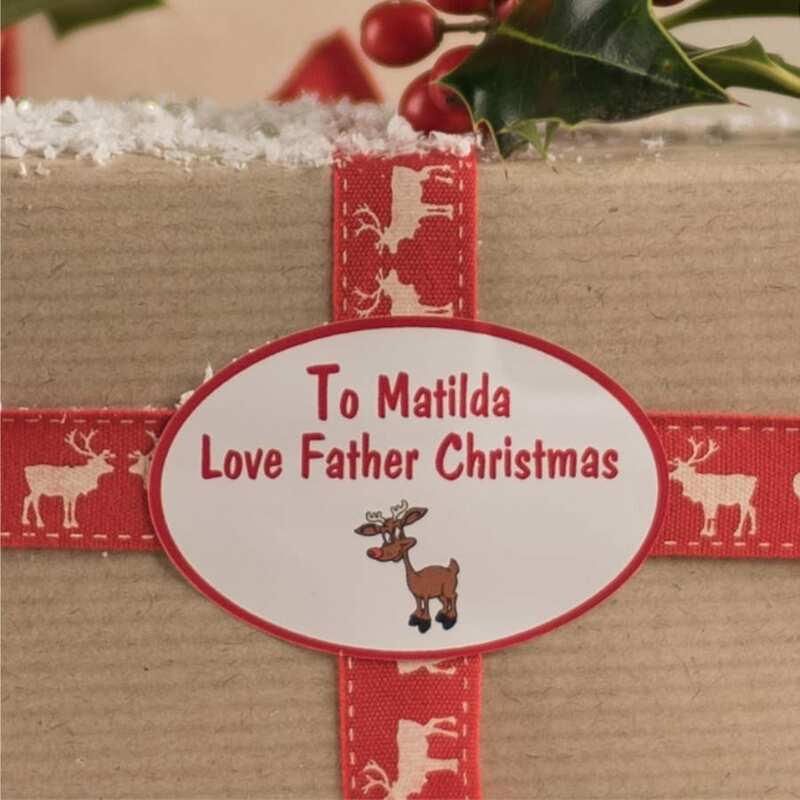 Create your own” personalised gift label” for adding directly to presents or gift bags. Bespoke, original and 100% personal. Thanks to our unique range of personalised gift & party stickers you will not need to worry about cards coming away from the gift. They make super useful thank you stickers for party bags for Birthdays and Weddings.